There’s one particular health issue that comes up far too frequently in regard to giant breed health: hip dysplasia. Canine hip dysplasia is a disease that occurs when the ball and socket joint of the hip is malformed. This means that the ball portion and its socket don’t properly line up. This results in a joint that rubs instead of gliding smoothly. There are two factors that go into the development of hip dysplasia: genetic and environmental. If a parent has hip dysplasia, the puppies are at a greater risk of developing it in their lifetime. Even if the parents don’t have the gene, the puppies may develop hip dysplasia if there are carriers of the gene in his lineage. However, if there are no carriers of the gene in the dog’s lineage, it’s unlikely that he will develop the disease. Environmental influence for hip dysplasia can be broken into two parts: nutrition and exercise. 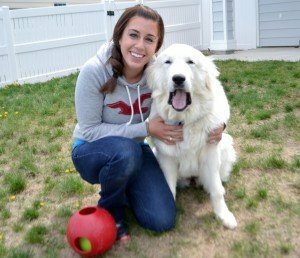 Nutrition is extremely important as your giant breed puppy grows to ensure he doesn’t grow too quickly. 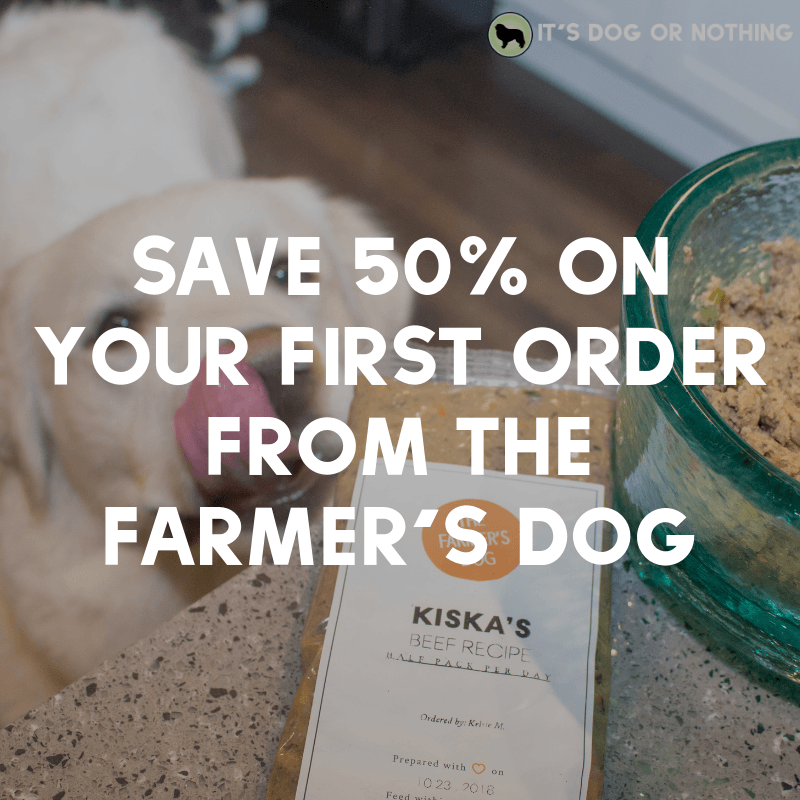 Excess calories and an improper ratio of calcium and phosphorus can lead a puppy to grow too fast and cause joint issues. Exercise must also be carefully monitored for your giant breed puppy. Dogs that are genetically susceptible to the disease may be at a higher risk for actually developing the disease if they are over-exercised as a puppy. Activities such as jumping and frisbee should be avoided until your giant breed has reached maturity. In order to diagnose hip dysplasia, your vet with perform a physical exam on your dog. Normally, a blood profile and electrolyte panel will be completed as well. By examining your dog’s complete blood count, the vet may be able to determine the severity of inflammation. X-rays will also be performed to visualize hip dysplasia. X-rays may reveal degenerative disease of the spinal cord, lumbar vertebral instability, and other bone diseases. Depending on the severity of the looseness, your dog’s size, and age, and the degree of osteoarthritis, you and your vet will make a decision as to whether to proceed with surgery. If opting to avoid surgery, physiotherapy and swimming can be helpful in decreasing joint stiffness and encouraging muscle activity without doing more harm. If your dog is overweight, a weight loss program will be devised to get your dog to a healthy weight. Extra weight adds pressure to the joints making it more painful as the dog moves. Eliminating or preventing extra weight can help alleviate some of your dog’s pain. 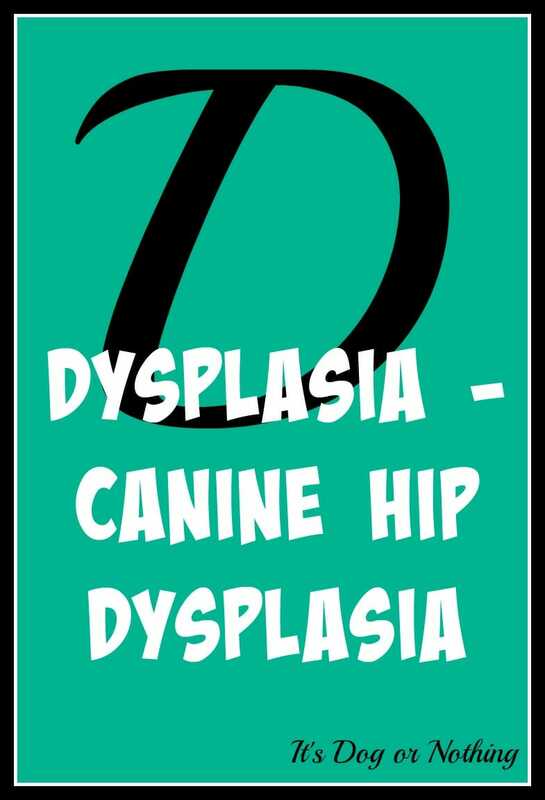 We’ve just touched on the basics of hip dysplasia and will revisit the topic more thoroughly in the future! Do you have a dog with hip dysplasia or any advice for those who do? This is such a great post. 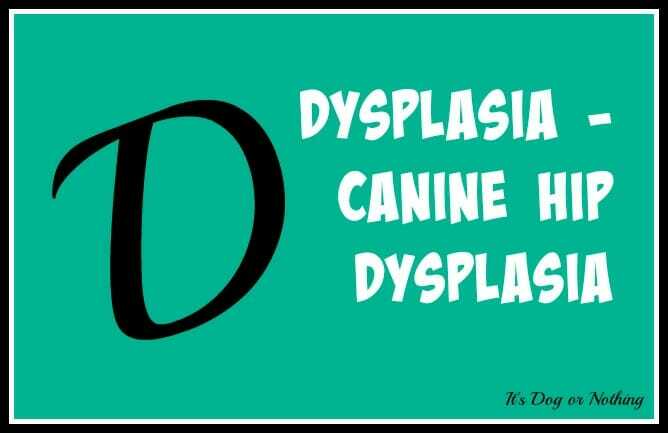 Hip dysplasia is intimidating, but it doesn’t have to be that way. Our dogs aren’t at risk for hip dysplasia, but I keep an eye on mobility, because you never know. Sydney tore her cruciate partially and we’re treating her holistically and it’s working. But it takes time and dedication and I’m glad that we caught it early. I want to be just as proactive if we experience this with our other dogs.